Christmas  and 2018 is upon us. It's the time for giving  and celebrating the things we have in life. Here at Swipea, we're extremely grateful. We just reached 6 Million installs on the app stores . The Year End giveaway ends on the 5th of Jan, 2018. Join now! 1. Full Version of Kinder Tangram - Winners are picked daily between 15th Dec to 5th Jan 2018 and notified via email. 2. 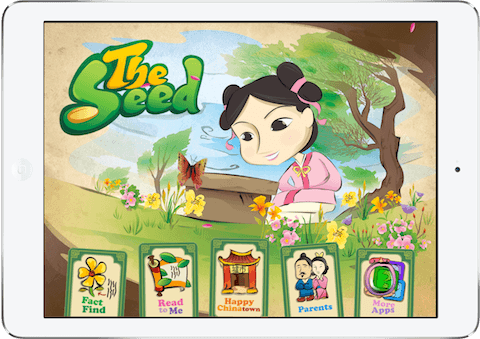 Swipea's Storybook Bundle - Reviewers will be notified via email 2-3 days after the app review is live. 3. Grand Prize Winner will be picked on the 12th Day of Christmas, 5th Jan 2018 and notified via email. ​Install Kinder Tangram: Build A House on your iOS device  App Store Link. It's a FREE app. When you've done so, goto Step 2 or solve some tangrams with your kids! Submit the form below to stand a chance to win! 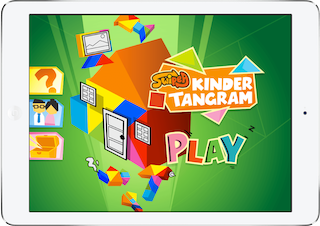 We will email you an iOS Promo Code with instructions to get redeem the Full Version of Kinder Tangram. What memorable experiences did your child have of Kinder Tangram? What was the look on his face when he solved a puzzle entirely on his own? ​Write & post your review of Kinder Tangram on the iOS app store  App Store Link. Also a 5-Star app rating from you will really make our day! 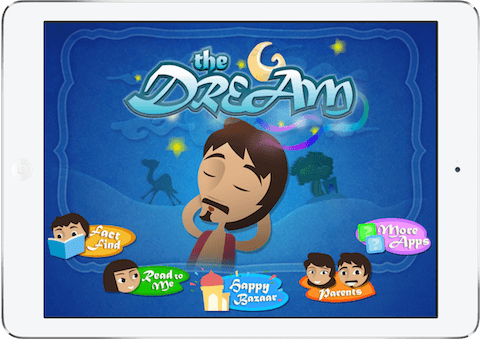 Swipea's Guarantee: Once we have verified your review is live, we'll send you iOS Promo Codes for The Dream & The Seed storybooks, together with instructions on how to redeem them. What are you waiting for, do Step 1! Follow us on Facebook & Twitter for our latest news and sharing.